Boeing, Air Lease Corp. and EVA Air celebrated the delivery of the airline’s first 787-9 Dreamliner, via lease from ALC, at Boeing’s South Carolina Delivery Center. EVA Air plans to debut the long-range and super-efficient airplane in November on international routes. 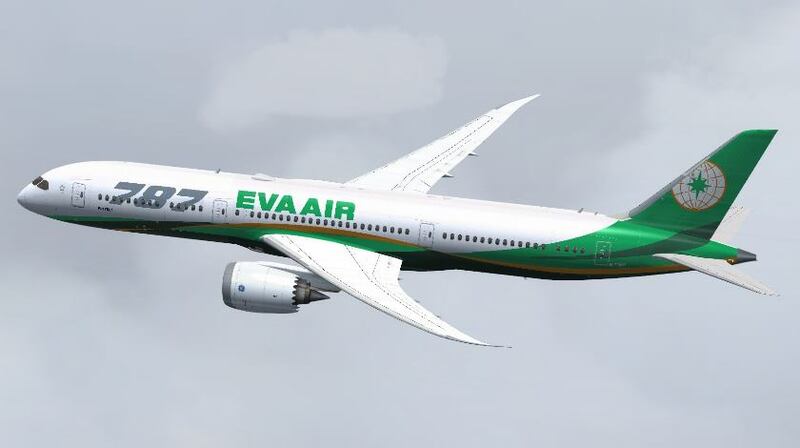 “This milestone delivery marks the beginning of a new era for EVA Air as we continue to revolutionize Taiwan’s dynamic commercial aviation industry,” said Steve Lin, Chairman of EVA Air. Today’s delivery marks the first of 24 Dreamliners for the Taipei-based airline. This remains the largest commercial airplane purchase in Taiwan’s history.